Whether lounging in the living room playing Xbox or watching TV, you need your space. Live in the city? Space may be a constraint. Live outside of city limits? You may have too much of it! 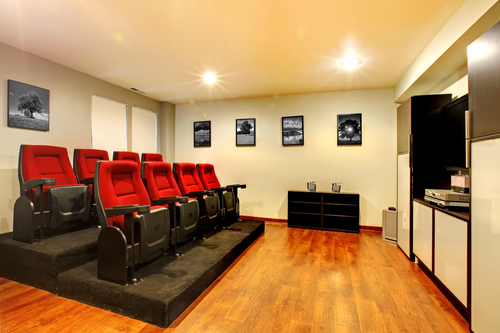 Achieving the right balance with off-the-rack media centers is no easy feat. You want to be comfortable in your space and give it a feel that is warm and a reflection of who you are. So, with your big flat screen TV, players, woofer sound systems, everything needs to provide balance and storage with great design. Crafting custom audiophile furniture for your home and space is ideal for many reasons. As the experts in audiophile furniture we’ve compiled a list of reasons this is right for you. The best part about ordering custom media furniture is that your furniture is tailored to your needs and personal style. Maybe you want a pop-up TV cabinet that comes out with a push of a button or an extra cabinet for storage – with custom furniture. It’s possible! Custom furniture is made with materials you can trust to stand up to the test of time as well. Whether it is a TV popping out of a footstool in your bedroom or built-in speakers, custom furniture fits your unique needs. With custom media furniture, you can stockpile Pinterest ideas. You can show those pictures to your design team and remain inspired throughout the design process. Together, you can come up with a plan that is unique and custom-made to fit your needs. You will find inspiration online or offline and easily bring your ideas to life. Media furniture from the store is made of materials you may not recognize and may be compromised in structure and quality. With custom media furniture, you are in control of what goes into each piece of your furniture and how it’s made. 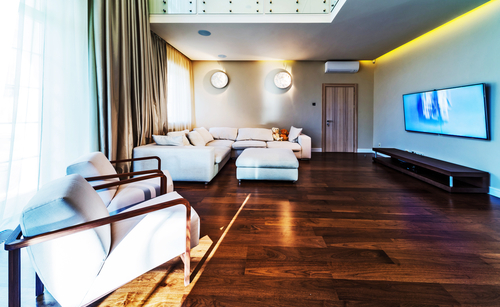 If being sustainable is your mantra, use recycled materials in your custom-made furniture. Its is a great way to give back to the environment and have something unique for yourself too. Many assume that custom media furniture is expensive or costs more than off-the-rack pieces in the store at the mall. That’s not the case for all custom-media furniture. The prices of store-bought furniture may have hidden costs. These may involve designer fees, shipping, advertising, even air-conditioning, rent, and others. So, you may end up saving more with customized furniture. 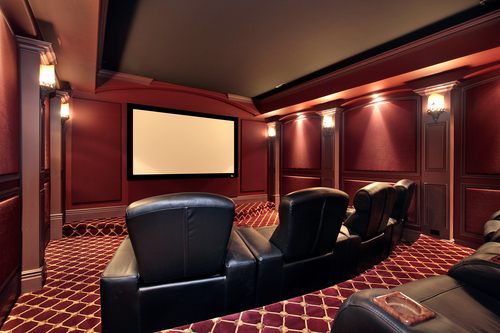 This has to be one of the biggest things you’ll love about custom media furniture. Although you may easily find pre-made media centers that host all your electronic goodies, it may end up looking awkward. Maybe the room has too much space and the media center is too small for it. Perhaps you lack space and the media furniture takes up most of the space and focus. 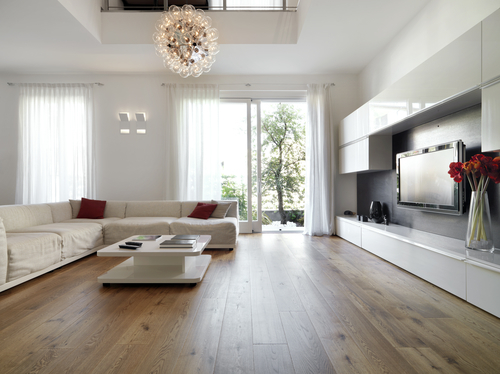 Either way, custom-media furniture will help you maximize your living and storage space. Pre-made media centers are too big, chunky, and a hassle to use. Custom-media furniture, though, has special functions you can enjoy while you hibernate in your living room. Rollout shelves, quiet-closing drawers, pop-up TV, hidden appliances, and more are possible with a planned design. 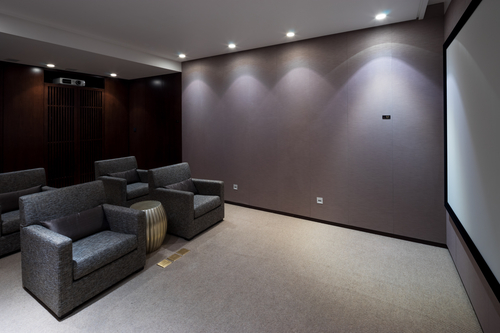 Whether you live in a small apartment in the city or a large home in the suburbs, with custom-media center you will have no size issues. If you want more storage space in the unit, more TVs to display for your Sunday footbal,l or don’t want the electronics to be seen until you want it, custom-media furniture has got you covered. 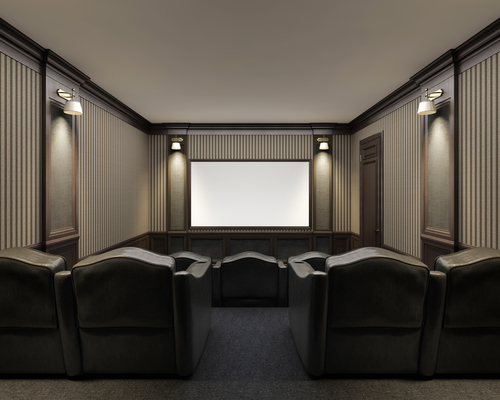 When you’ve honed in on your viewing and listening requirements with custom-media furniture, a well-made media center can increase the value of your home! This way you not only get to enjoy your furniture for years, but you may sell it all at a profit later. It doesn’t matter if you are a movie buff or you have a big collection of LPs, you can work with a designer who will meet all your requirements. So, do you already have custom-media furniture at home or work? What do you love about it? Connect with a member of our design team to learn more about custom furniture.